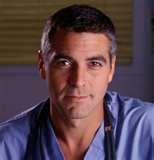 I have been a HUGE fan of George Clooney ever since he played Dr. Doug Ross on E/R. 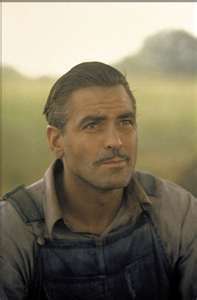 Not to mention the fact that he played Ulysses Everett McGill in my second favorite movie of all time, O Brother, Where Art Thou? He is timeless, and only gets better with age. So, you can imagine the swooning that occurred when I discovered this commercial earlier in the week. A girl can dream, right?!? …but I’m pretty sure it ruled! Have you ever seen any of the websites for failures? I must admit that I get a lot of laugh time out of reading failblog.org. This site often features what people post on the internet through Facebook, etc. I am amazed by what people will put out there. And, it makes me eternally grateful that my college and graduate school days were before the social networking phenomenon. Can you imagine having your most embarrassing and often regrettable moments captured forever and broadcast for all of cyberspace to see? A fellow blogger discovered and introduced an extremely funny website a while back. Suri’s Burn Book has a very clever premise, and it has quickly become one of my favorite places to visit for a good laugh. 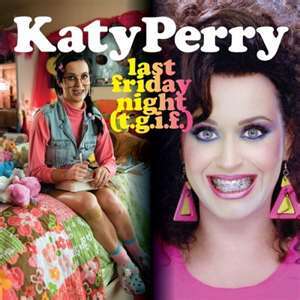 If you enjoy following popular culture and celebrities, you should definitely check it out. 10. “Clifford the Big Red Dog” provided a much-needed break from all the tween Disney shows. 9. Our hairdresser made my daughter’s summer by giving her a hot pink feather for her hair. 8. I enjoyed listening to my iTunes while I set up my classroom. 7. It’s wonderful to have crisp, clean sheets on the bed after a long day. 6. Attending “Meet the Teacher” at Stinkerbell’s school assured me she will be in good hands this year. 5. We finally got some desperately needed rain. 4. Adele’s “Someone Like You” is brilliant. 3. The college football season is finally here. 2. Samuel Adams “Octoberfest” is back. 1. We are headed back to school for another great year.